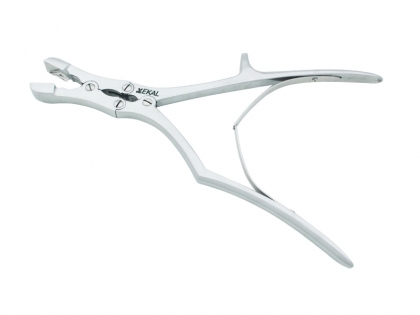 LISTON BONE DOUBLE ACTION CUTTER is heavy duty cutter for orthopedic procedures. 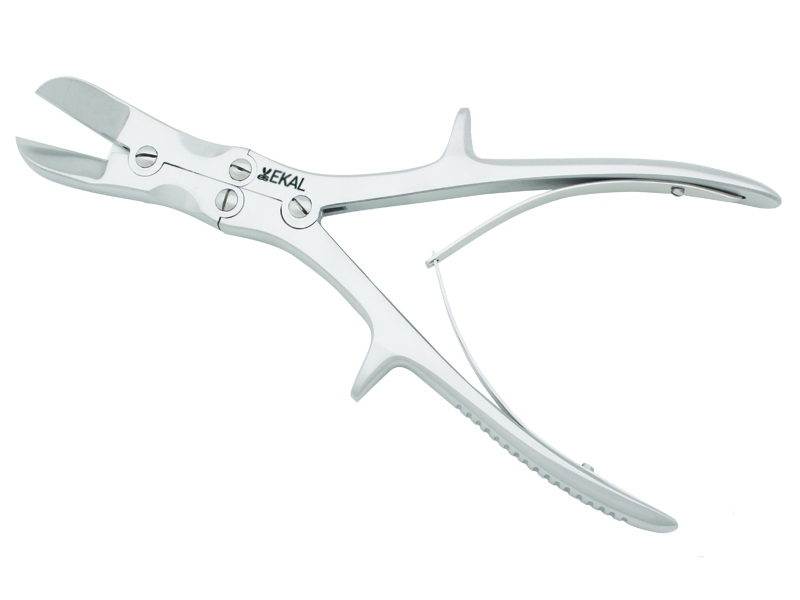 Ekals double action mechanism helps the surgeon to apply less force on handle to get the maximum cutting power from the jaws. They are made of stainless steel and lasts long. 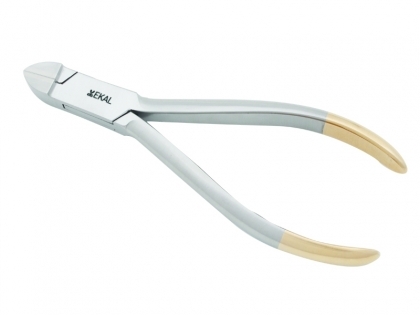 Pin Cutter made by Ekal has the tungsten carbide tips. They are ideal for cutting pins.